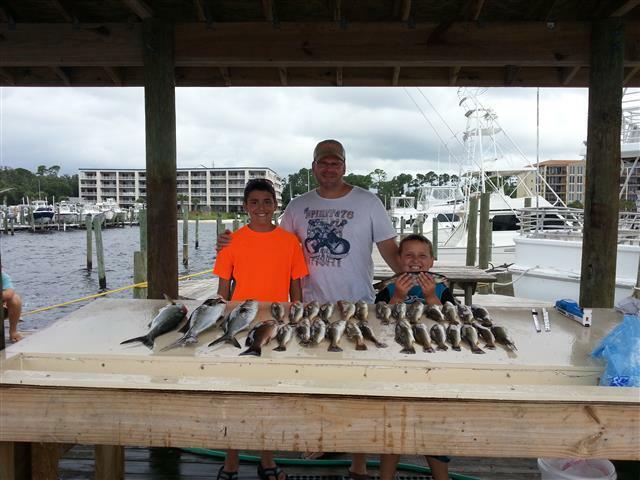 In-shore fishing - 4 full hours of fishing in the Alabama back bay area. Private charter fishing on a 6-pack boat! - $85 per person (can take 6) plus gratuity, and fish cleaning. 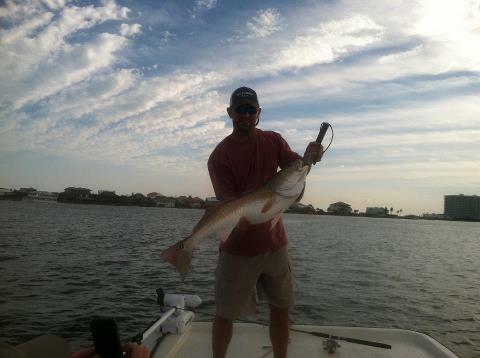 - $350 (for a 2 person private trip, $50 per each additional person) plus gratuity, and fish cleaning. We will put a group together for you if you are a smaller party! A minimum of 4 people will go on your trip, but only a maximum of 6 people. Feel free to reserve a private trip if you like for $350. This pays for 4 spots on the boat, which you do not have to fill if you want the captain to yourself. If you have more than 4 people in your party, the cost is $85 per person for no more than 6 people. 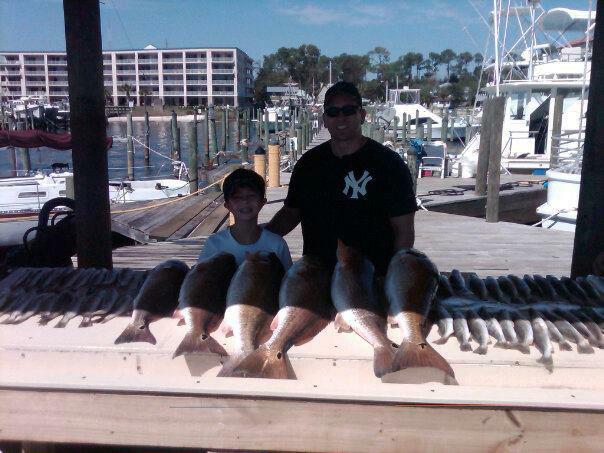 Inshore fishing is in the bay area and around the jetties in Perdido Pass. If the time and good surf allows, your captain will also take you trolling along the beachfront.